In order to have successful potted containers in your home or garden areas, there are a few things you must consider. What you are potting, what size of container you will need, what kind of soil and how much water & sunlight is required for success. 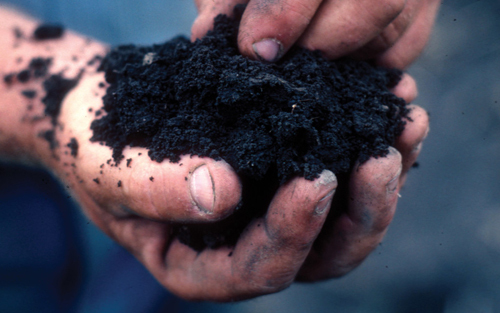 This entry provides a few tips on selecting the best soil to use. Many of you are tempted to use plain old garden soil for filling the pots you tend to plant into. However this is not a good idea! Garden dirt is very dense making it hard for water to flow through it properly. 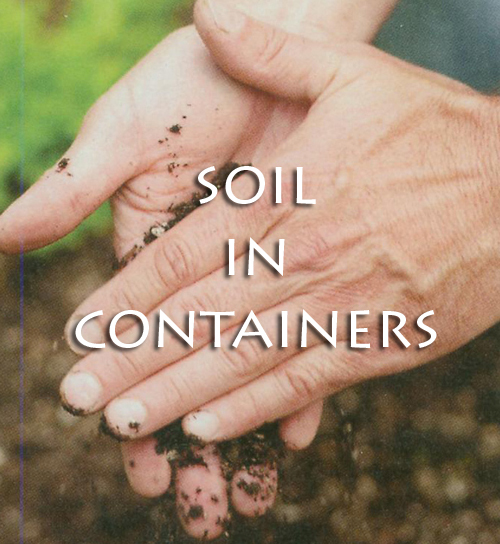 You want soil in your planters to drain well for a number of reasons. Loose soil lets the plants root system move and expand easier. it also will let the water you apply - saturate the soil and not just run off the sides. You can take some garden soil and try mixing it with mulch or peat moss which will help but we recommend starting with a Basic Potting Soil that you can purchase from your local garden center or nursery. When starting with a good potting mix you have a much greater chance of success with your plants growth. Many centers have special mixes that serve particular needs. You want to make sure the one you select matches the types of plants you are going to use. Also make sure that you purchase enough potting mix to fill the planters that you are going to use. Don't skimp. Give those roots enough soil to expand in. 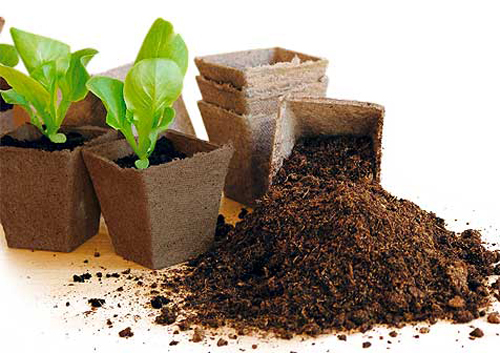 If you want to make your own just use equal parts of peat moss, compost and vermiculite. Mix in a large bucket! 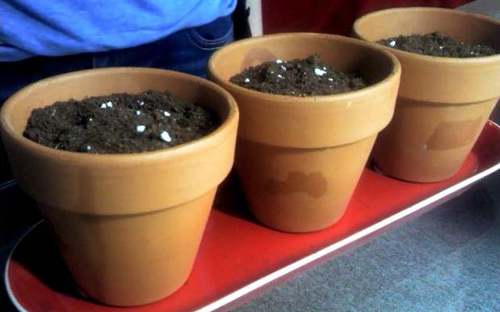 Lastly, you can always add fertilizer to any mix to help insure that your plants do well in the pots you have chosen. Read more..... a gardeners play station. Read more..... pot grown veggies.